Rachel Dolezal, the former NAACP leader who pretended to be black before being unmasked as white, has reached a settlement in a welfare fraud case brought by the state of Washington. 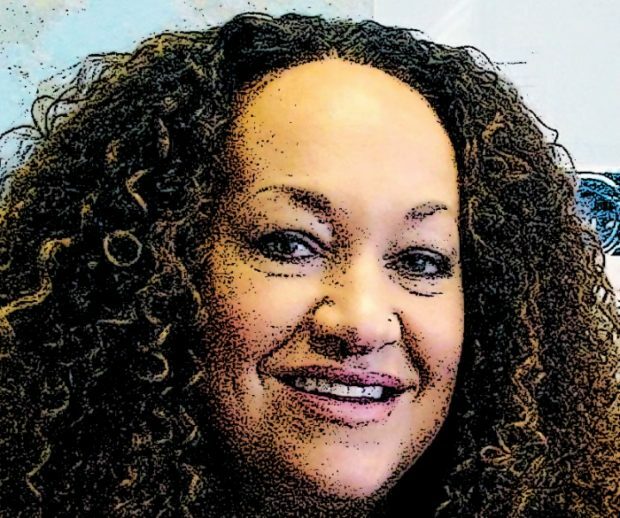 An attorney for Dolezal, who legally changed her name to Nkechi Diallo in 2016, confirmed that she accepted a diversion agreement on March 25, under which she will pay undisclosed restitution and complete 120 hours of community service. The onetime president of the NAACP’s Spokane chapter was charged with theft by welfare fraud, perjury and false verification for public assistance.